Cedar Shakes - Forest Specialties Inc.
Cedar roofing is among the most beautiful roofing available on the market, if properly treated and maintained. A beautiful cedar shake or shingle roof on your home can be seen from miles away. Cedar roofing has been used on home for centuries. Cedar roofing has both a high insulation value as well as being long lasting if cared for properly. Like all outdoor wood, cedar roofs will need to be maintained and cared for to extend its life. 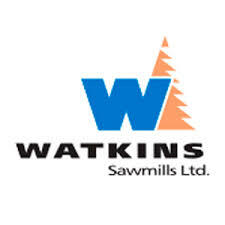 S&W Forest Products has produced and exported high quality cedar shakes and shingles since 1964. 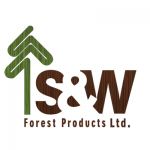 S&W Forest Products is known worldwide as a producer of high quality cedar shakes and shingles and has earned the reputation as a leader in the cedar shake and shingle industry providing both pressure treated and fire retardant treatments. From the time we select raw logs to the time the finished product is delivered to our customer, quality is the first consideration. 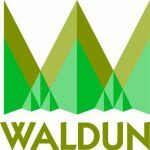 The Waldun Group is not satisfied to be “run of the mill.” We want to excel as a leader in the cedar shake and shingle industry. For this reason, The Group has integrated the various aspects of cedar manufacturing, producing cedar lumber, shakes, and value-added rebutted and rejointed sidewall shingles. In fact, the Waldun Group is the largest company in the world manufacturing such a selection of cedar products.